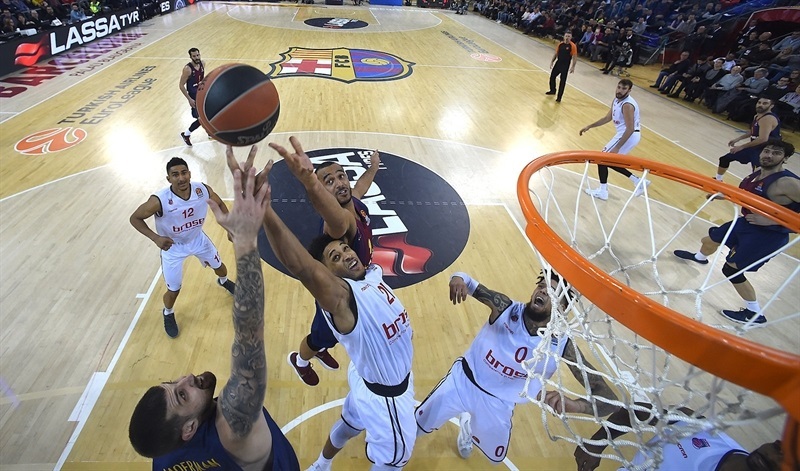 FC Barcelona Lassa bounced back from recent losses by topping Brose Bamberg 81-66 at Palau Blaugrana on Thursday. Both teams now have 7-12 records. 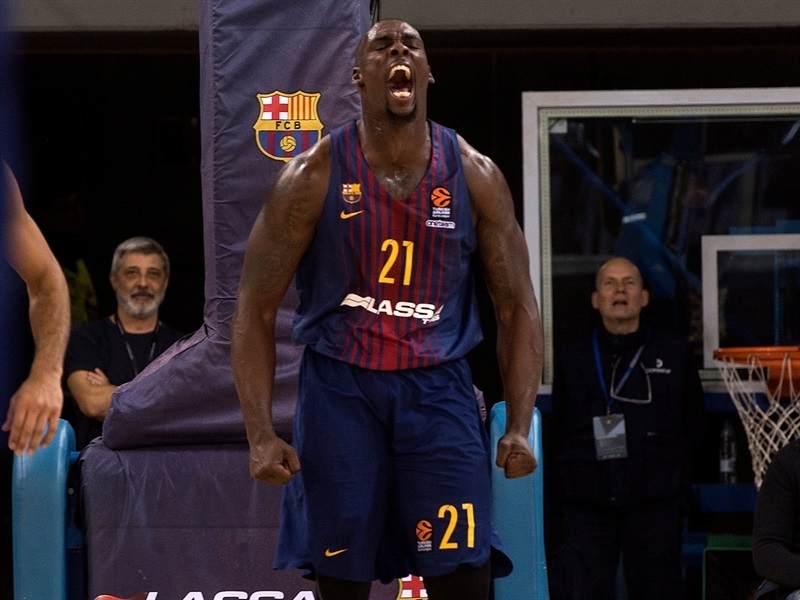 Rakim Sanders led the winners with 17 points and 6 steals, Thomas Heurtel added 15 points, Ante Tomic posted 13 points and 9 rebounds, Pierre Oriola scored 12 and Adam Hanga 10 for Barcelona. 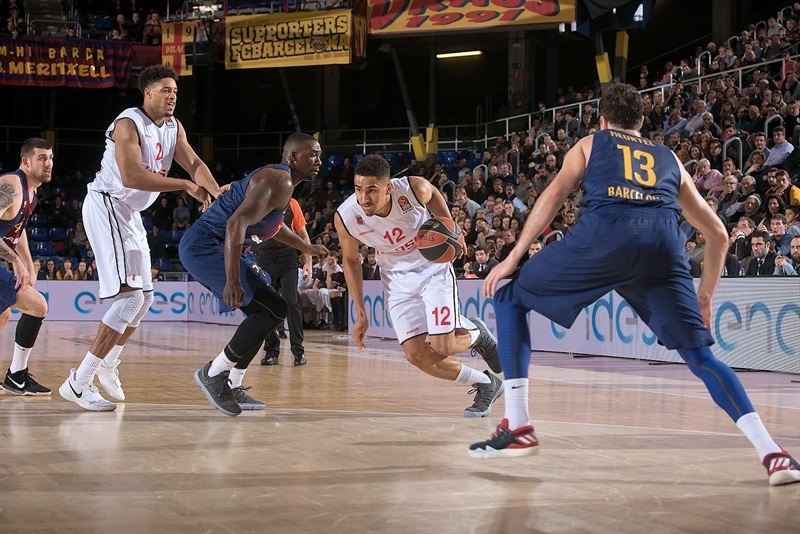 Maodo Lo led Bamberg with 14 points and Dorell Wright and Leon Radosevic each added 12. 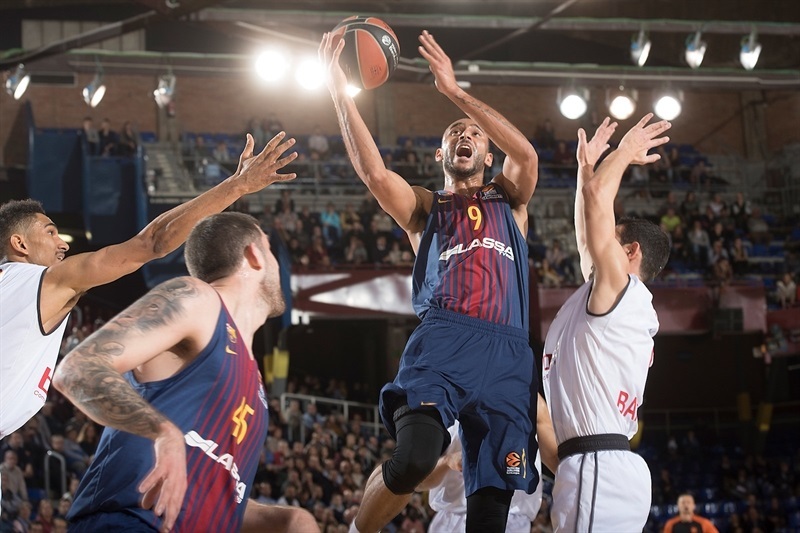 Barcelona led by 10 at halftime and 7 through three quarters, but Brose rallied to within 67-66 with three minutes left. Sanders scored 8 points in a final 14-0 run that won the game. 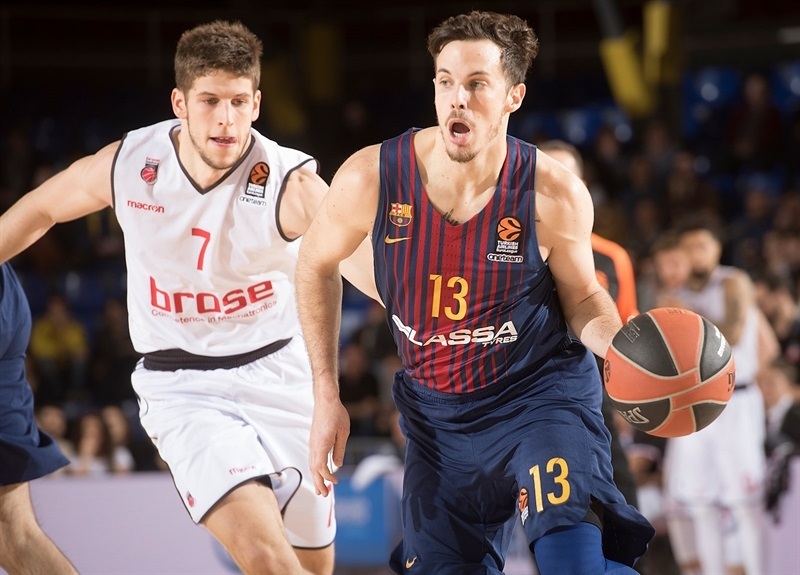 Brose guard Nikos Zisis played in his 300th EuroLeague game; he ranks third in the all-time standings behind Juan Carlos Navarro (332) and Felipe Reyes (305). 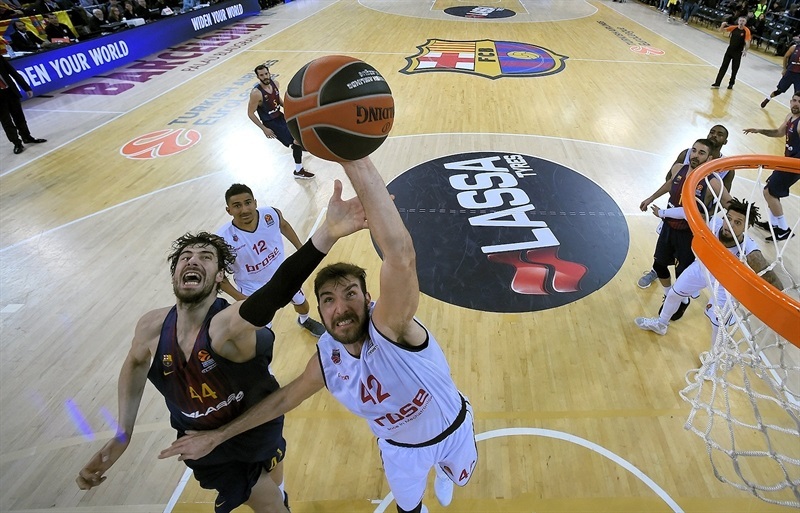 Pau Ribas got Barcelona going with a jumper and Tomic added a layup for a 4-2 lead. Adrien Moerman stepped up with a driving basket and Hanga followed a coast-to-coast layup with a running jumper to boost the hosts' margin to 10-4. 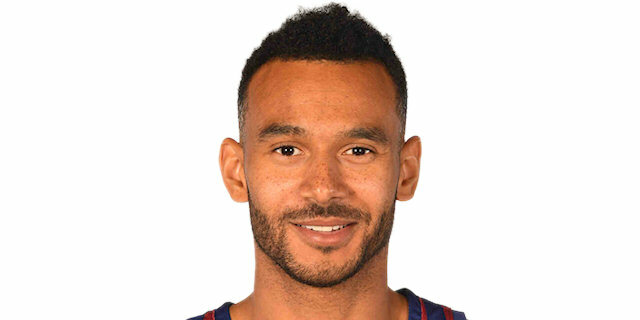 Zisis struck from downtown and a layup-plus-foul by Wright kept Bamberg within 12-10. Claver dunked and followed Heurtel's driving layup with a tip-in, but Radosevic and Nikolic brought the guests as close as 18-15 after 10 minutes. 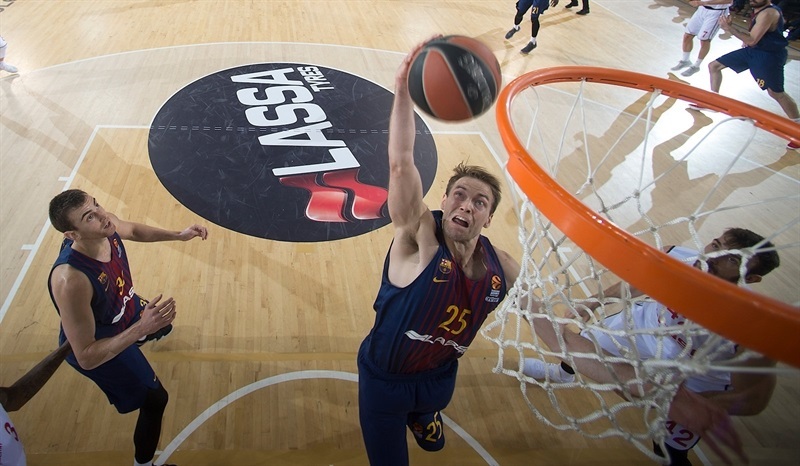 Oriola took over with a three-point play and Petteri Koponen added free throws for a 23-15 Barcelona lead. Wright struck from downtown and Musli added a layup-plus-foul, but a floater by Heurtel and a dunk by Sanders kept the hosts way ahead, 27-21. Oriola followed a baseline jumper with a triple and soon added a layup that made it a double-digit game, 34-24. 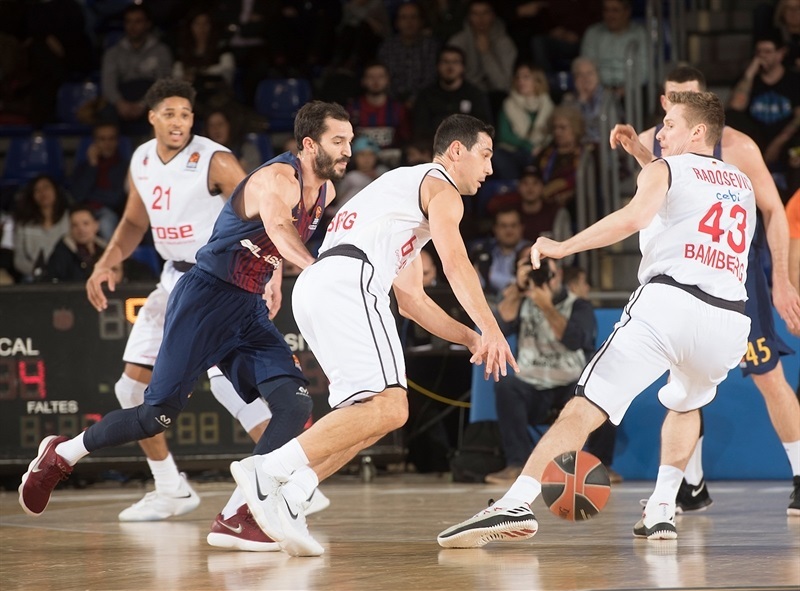 Tomic dunked and an unstoppable Heurtel gave Barcelona a 41-29 margin, which Zisis and Radosevic cut to 44-34 at halftime. 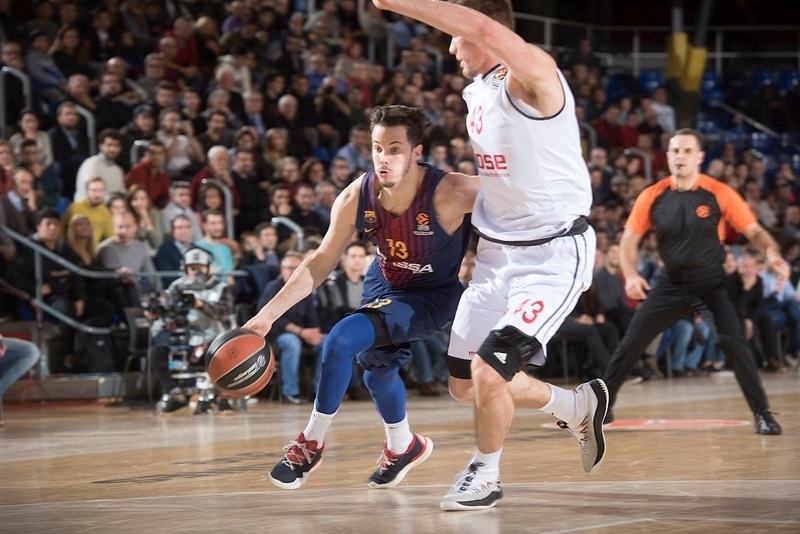 Lo hit a triple soon after the break, but Tomic followed a floater with a power layup and Moerman added a circus shot off the glass for a 50-38 Barcelona margin. Heckmann stepped up with a three-point play and Daniel Hackett hit free throws but Heurtel and Sanders sent Barcelona way ahead, 57-45. A deep three-pointer by Staiger and a wild buzzer-beating alley-oop layup by Heckmann gave Brose hope at 59-52 after 30 minutes. Oriola and Sanders each scored down low early in the fourth quarter, but Radosevic and Lo got Brose back within 7. 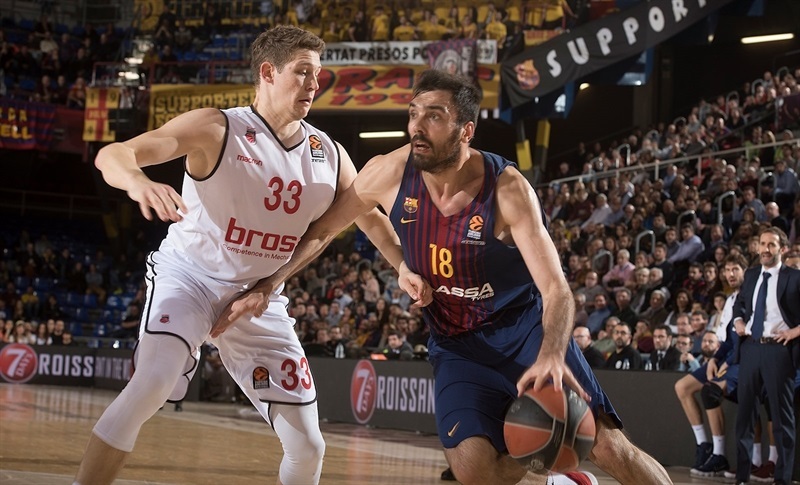 Ribas hit a jumper only to see a red-hot Lo follow a layup with a three-pointer, after which Barcelona stopped the game at 65-61 with over four minutes left. 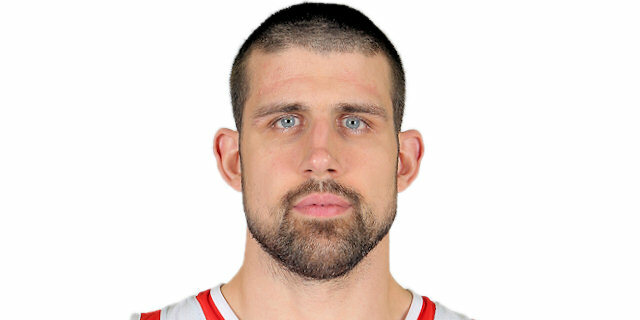 Lo struck again from downtown and fed Radosevic for a jumper that made it 67-66. Sanders rescued the hosts with a three-pointer, a layup-plus-foul and a huge dunk off a steal. 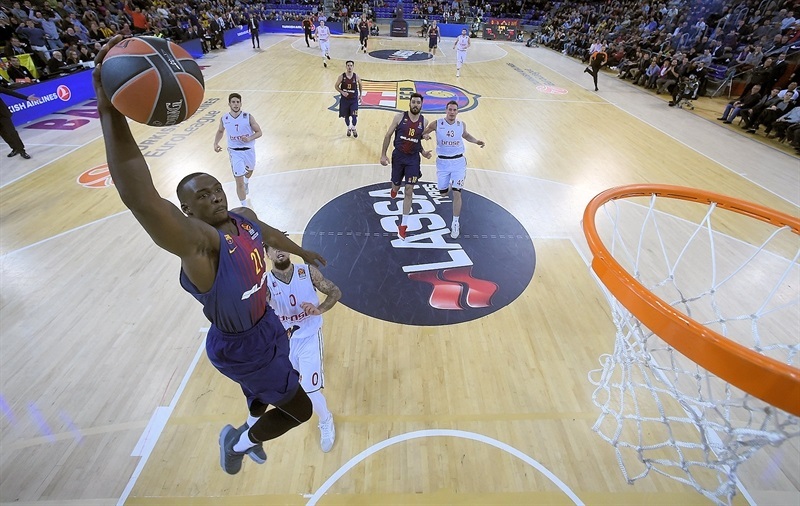 Tomic dunked and Hanga followed a floater with free throws to seal Barcelona's win in style. "I am especially happy, really happy for two reasons. First, we played, in my opinion, well during 28-30 minutes, in a good way, but without scoring a lot. We controlled the rhythm, limited turnovers, collected steals... We had control of the game. Still, we were leading by 10-12 points because we didn't hit some shots. We were not lucky. The most important thing for me was the last part of the game. 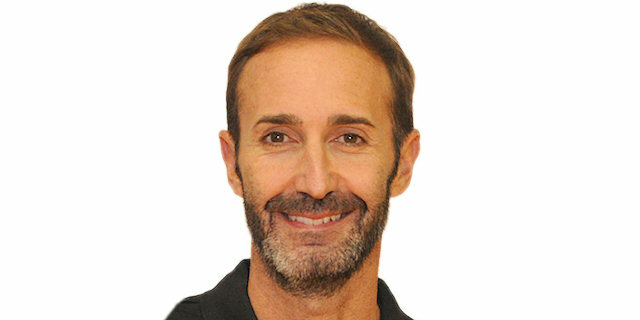 Two actions were crucial in this game at the end of the third quarter: a deep three-pointer by Lucca Staiger, from 9-10 meters, and a last-second basket [by Patrick Heckmann] before the start of the fourth quarter. That changed their mentality, as they realized they had the opportunity to beat us here. We controlled the game in the first six, seven minutes of the fourth quarter, but lost it, absolutely, for one minute. In this moment, with three minutes left, we fought, rebounded and played good defense. We lost some games because of our mentality, but we won today and I am very, very happy for this win and very proud of my players. Rakim Sanders was key, played a critical role with excellent intensity and believing in the things that he can do really well. The game had a lot of keys, but Rakim played a critical role tonight." "We came here to compete, to stay in the game. 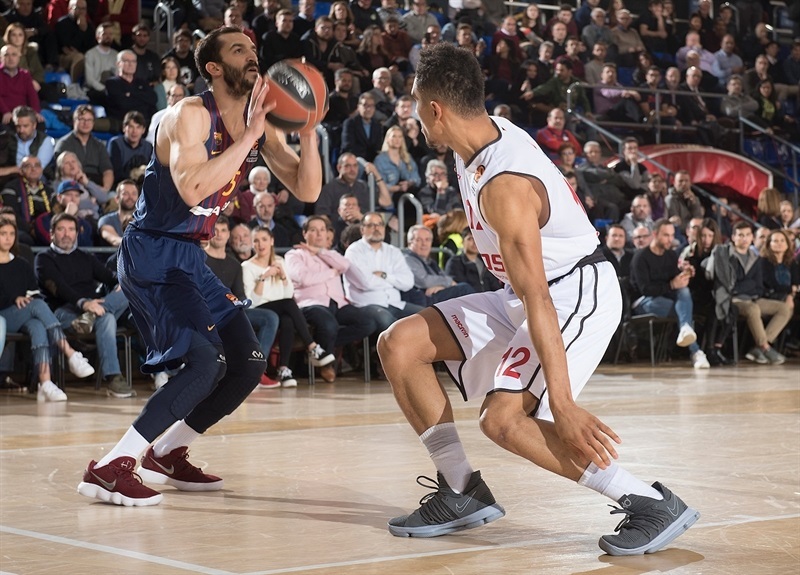 We knew it was a high-pressure game for Barcelona, one of its last cards to qualify to the playoffs. We wanted to stay the game and put even more pressure to Barcelona. I believe we did it even when we didn't play good basketball. We were down by one with five minutes to go and I believe that we lost our concentration after that. We made some turnovers not allowed in this level and Barcelona took advantage of it. They scored easy baskets without us making a foul; we had 1 team foul then and could have sent the ball to the sideline, avoiding easy baskets, and we paid the price." 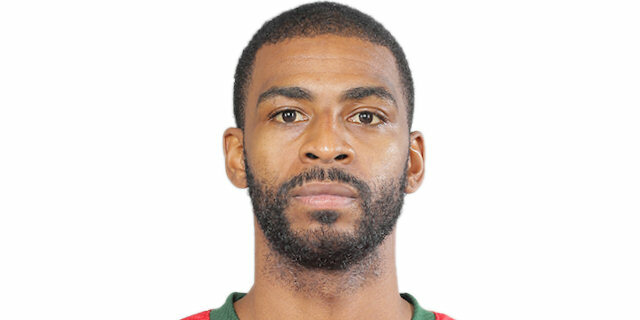 "Bamberg is a very good team, a really tough team to play against. They are a really organized team and that is why it is so tough to play against them, so I have to give them credit for that, but we needed this win tonight. We struggled a little bit because we had a moment in the fourth quarter when we couldn't score anything and they came back within 1 point. They came back from this and went on this 14-0 run. We are happy for this win, but have to go step by step, game by game and try to get as many wins as possible." 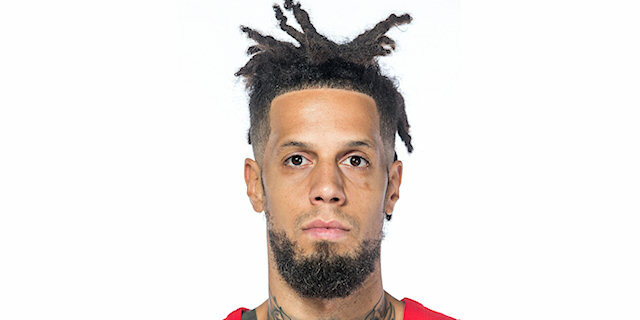 "Bamberg fought, never gave up and got within 1 point late in the game, but Rakim [Sanders] allowed us to put more intensity in the end and we won the game. This is our mentality and are very happy with this win. We are very happy right now. We have nothing to lose right now and have to keep playing the way we did tonight, keep going, move on and be aggressive. At the end of the game, we were more aggressive and that allowed us to win. This is our chemistry, we need to keep playing like this." "We fought and came close in the fourth quarter, but overall, we had 20 turnovers and it is very difficult to win with that. At the same time, 48 hours after a big win at home against Zalgiris, it was not easy to come here. Now we have to focus on the [German Cup] game on Sunday, a very big game for us against Bayern Munich. We put up a good fight, but Barcelona is a good team, fully loaded. Like I said, we stuck to the game plan and got close in the fourth quarter, but had some unfortunate turnovers in the end." "They pushed the tempo and got a few steals, a few layups, and felt good. They also hit a big three. We have to stay together as a team in those moments and get stops down the end. We worked too hard in the game to be down 15 at the end of it. It may it look like a blowout and that we didn't put a good effort as a team. We didn't finished the game like we wanted to. We have a lot of guys in here that are hungry and go out there each and every night trying to play as hard as they can. Everybody stepped up with those guys [Coach Trinchieri and Hickman] missing and that is a good thing about this team."